Young three level townhouse with flexible floor plan available for rent. Great neighborhood setting. Tiled entrance hall with coat closet. Good quality hardwood floors in the large living room. Modern kitchen with stainless steel appliances, large island and granite counter tops, and pantry. Kitchen opens to the dining room with a slider to the large deck. Three spacious bedrooms and 2.5 bathrooms. Master bedroom suite with walk-in closet and full bathroom. Recently painted. Great bonus room on the first level. Washer and dryer are in the unit. One car garage. Property locates just over the Burlington line. Minutes to Routes 3, 93, 95 and 495. Located in the new Ditson School District. Pet will be considered. No smokers. 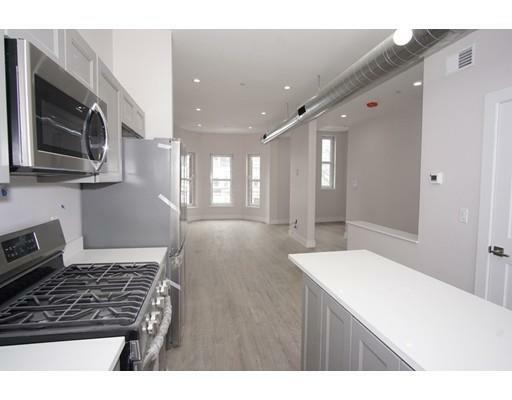 Be the first to live in this beautifully renovated High Victorian Gothic building in the Lowell Highlands! Steps away from the new Lowell Judicial Center, Thorndike Exchange, and Lowell MBTA! Multiple transit options for UMASS Lowell students to get to campus. 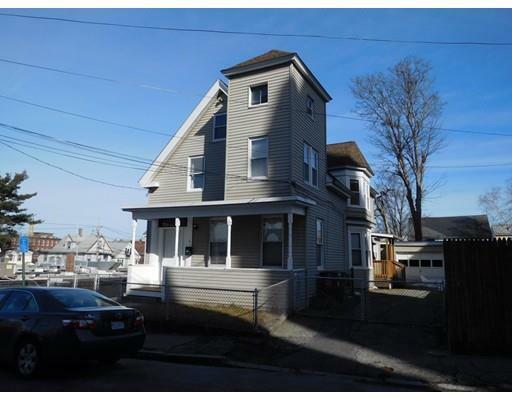 Move right in and enjoy all downtown Lowell has to offer! 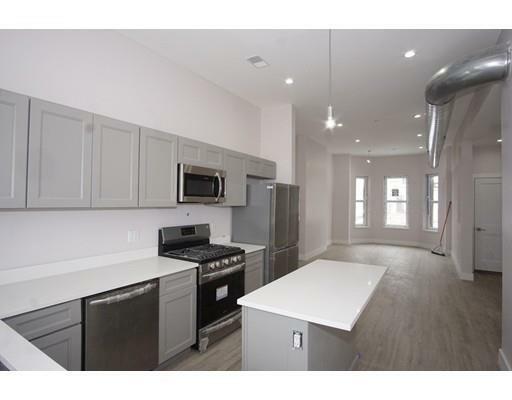 This luxury apartment is TWO levels and features two bedrooms and two full bathrooms downstairs and an open concept kitchen and living room with half bathroom upstairs. Quartz countertops, European styled cabinets, and stainless steel appliances are just some of the finishes that make this unit special. Enjoy waking up to city views from your bedroom window and enjoy a relaxing evening with your favorite drink on your private deck with incredible views of the Lowell skyline. 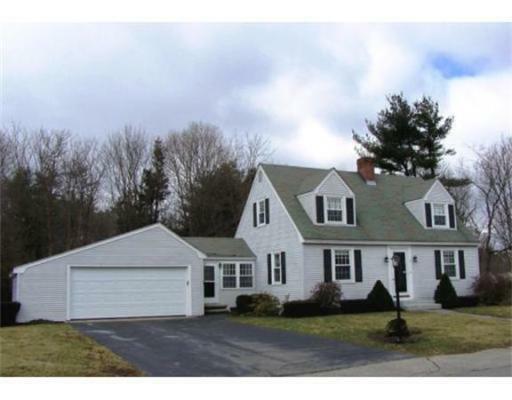 Attractive 3 bedroom Cape Cod on quiet street near all schools and just a short distance to downtown Andover. This home features 1.5 baths, spacious fireplace living room with access to screened-in porch, wood flooring and an attached 2 car garage. Fabulous neighborhood. Excellent rental opportunity in a convenient location! Available immediately - no pets, first, last and security required. Tenant pays all utilities. Beautifully renovated High Victorian Gothic building in the Lowell Highlands. Steps away from the new Lowell Judicial Center, Thorndike Exchange, and Lowell MBTA! Multiple transit options for UMASS Lowell students to get to campus. Move right in and enjoy all downtown Lowell has to offer! This luxury apartment is TWO levels and features three bedrooms and a full bathroom downstairs and an open concept kitchen and living room with half bathroom upstairs. Quartz countertops, European style cabinets, and stainless steel appliances are just some of the finishes that make this unit special. Enjoy waking up to city views from your bedroom window and enjoy a relaxing evening with your favorite drink on your private deck with incredible views of the Lowell skyline. 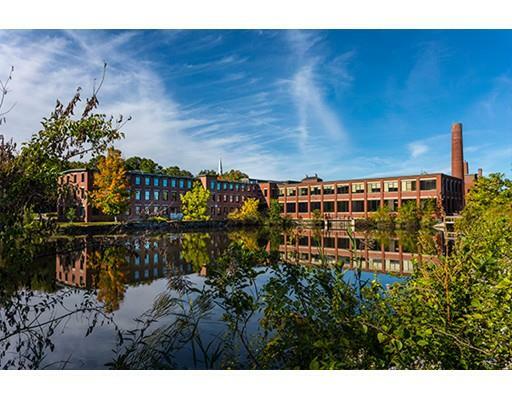 Perfect location in the heart of downtown Lowell. This extremely large home is a very short walking distance to the new courthouse building, UMass Lowell, Middlesex Community College, and much more. Hardwood floors throughout, washer/dryer hookups, and off-street parking for 4 cars. Possibly a good location for a Law Firm. All adults must have excellent credit (700+) and complete a full application. No smoking, and no pets. 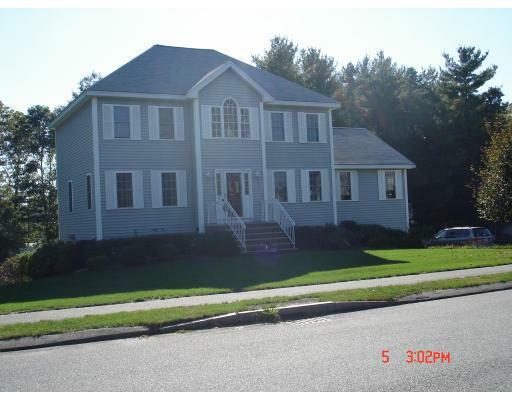 Beautiful 2 Bedroom apartment, centrally located in downtown North Andover. Restaurants and Retail Wellness on site. 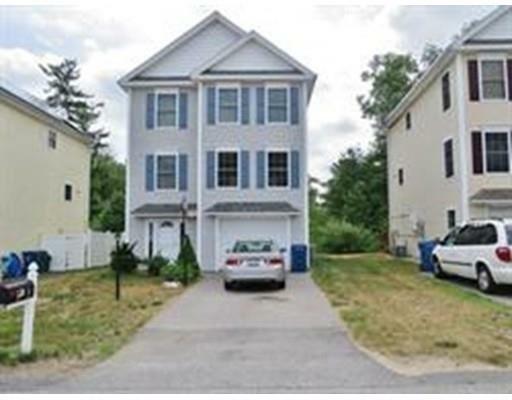 Very close to I495 and minutes less than 2 miles from the MBTA Rail into Boston. This suite is easily accessible from the main entrance. Has Granite Counter tops, stainless steel appliances, washer& dryer in unit and fitness center access is included! Schedule your tour now!